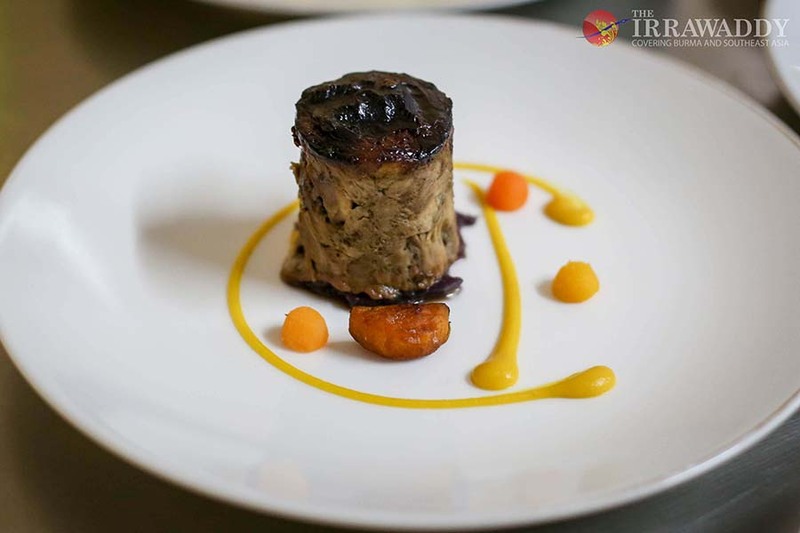 The French restaurant Orng Kitchen is a hidden gem offering a unique combination of French fine dining and local ingredients at reasonable prices. 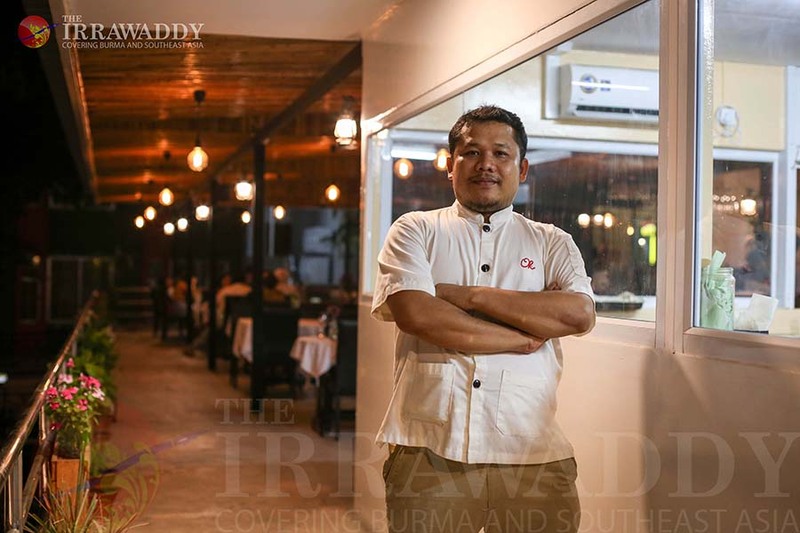 Myanmore ‘Chef of the Year’ winner Chef Orng opened this restaurant at the start of last year and his concept has remained the same: to offer quality fine dining at a reasonable price to Myanmar foodies. “We can describe our shop as an authentic French restaurant. The cooking technique is French but we use local ingredients. So, it’s fine dining but with a twist of casual style. The price range is accessible to everyone,” said Ko Orng, executive chef and owner of Orng Kitchen. He added that fine dining meals often cost some $75 per person, but that his restaurant offers a lunch menu for $15, and he assures its quality and taste. Chef Ko Orng started his culinary career working as a part-time dish washer at a small restaurant in Scotland while he studied for his master’s degree. He became interested in the restaurant industry and continued moving up. “I met with great people and worked in a good environment. Those eight years in Scotland were really competitive. They were all hard-working and that pushed me to try harder,” Ko Orng said. After completing his studies, he realized that he loved cooking and wanted to continue it as a career. He worked as a junior chef at the Michelin star Restaurant Castle Terrace before returning to Myanmar in 2016. 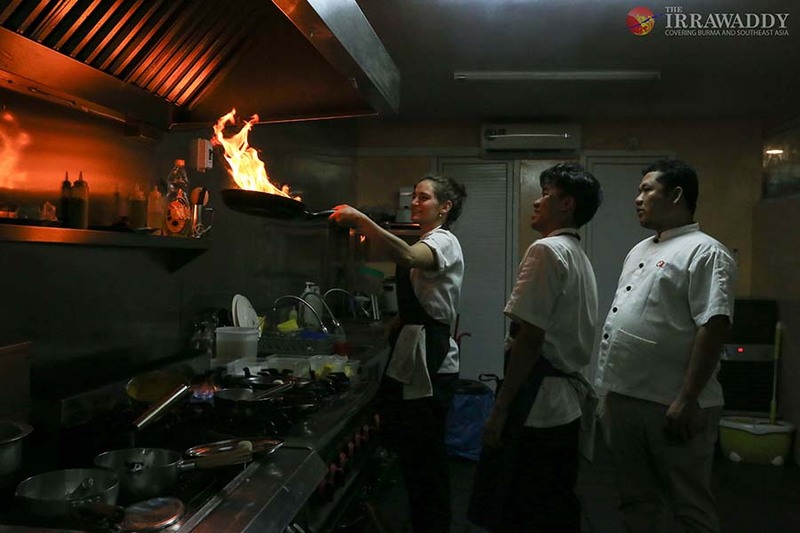 “My parents wanted me to work in their home business but I wanted to open a French restaurant in Yangon,” he said. The first four or five months, he struggled to spread the word. “I’m really thankful to all of my customers. They all are marketing for me and they spread the word. My shop is now busy because of them,” Ko Orng said. When I arrived to the restaurant, it was a perfect noon lunchtime. 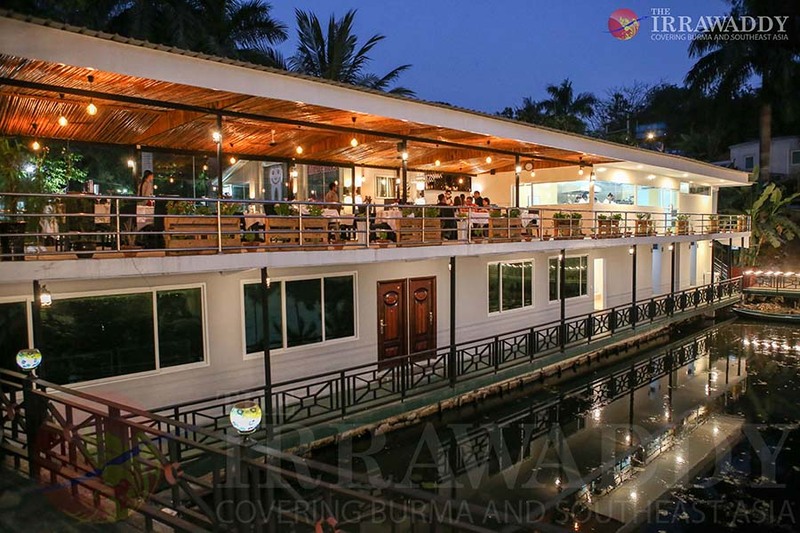 If you are a first time visitor, you may have trouble finding the shop, located in a narrow lane at the corner of U Sein Mg Road and 7 Mile. The location offers a warm atmosphere. It’s an escape from the noise and traffic of the city, where for an hour or two you can hear birds, sit beside a lotus pond and just relax. The restaurant offers two set lunch menus so I asked chef Orng for a recommendation. There was an amuse-bouche served first – a canapé of groundnut and goat cheese: it was good. Then came homemade bread with salsa and garlic butter. The bread was not made with yeast and had a perfect, soft texture. The pumpkin soup course was too sweet and rich for me at first taste, but it grew on me – I ate it all. Then, began the start of a culinary journey, with a Mediterranean salt and pepper squid and octopus starter. I could see that the ingredients were fresh, and the combination of octopus and tomato was awesome. Chef Orng believes in sourcing what local ingredients he can, for freshness and quality. Dishes came quickly. The staff brought the main dish of braised and rolled pork shoulder with mashed potatoes and assorted vegetables. The potatoes were creamy and the vegetables were fresh – matching the pork shoulder entrée. I was already full but I couldn’t resist their crème brulee – creamy custard topped with a crispy, sugary crunch and fresh strawberries. All of the dishes were exceptional and creative. Ko Orng has a small cooking team – mostly Myanmar people – with whom he shares his passion and experience. 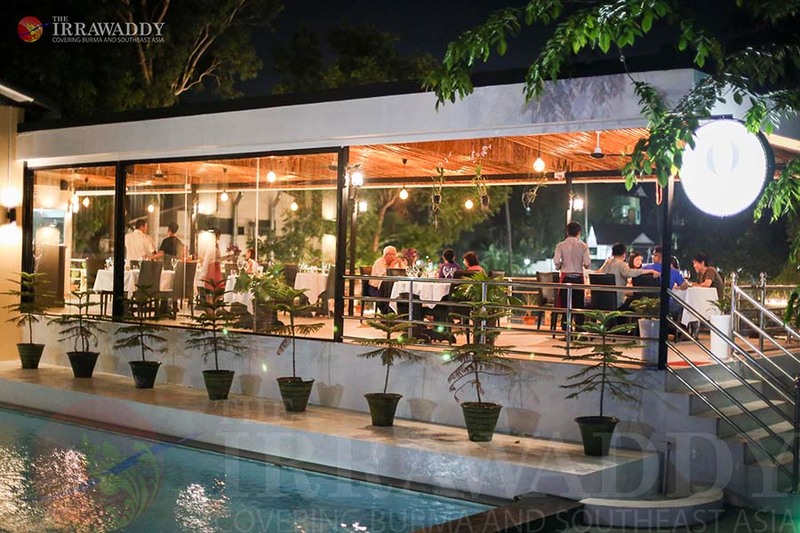 The staff is friendly and helpful; the restaurant is cozy and simply furnished; and the meals are luxury. There is also a great wine list at an affordable price. The presentation of the food and attention to detail was impeccable. So, if you are a food lover, I recommend this place. 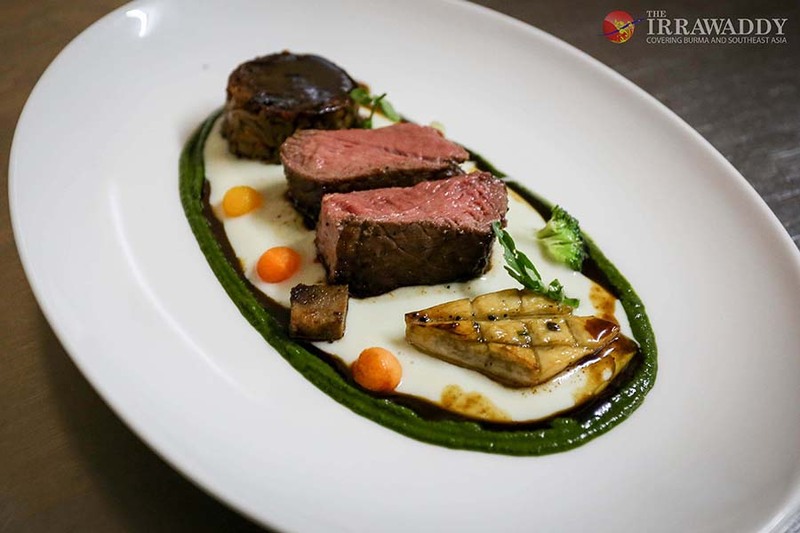 It is the only French fine dining restaurant run by a local chef, and it provides luxury tastes at amazing prices.